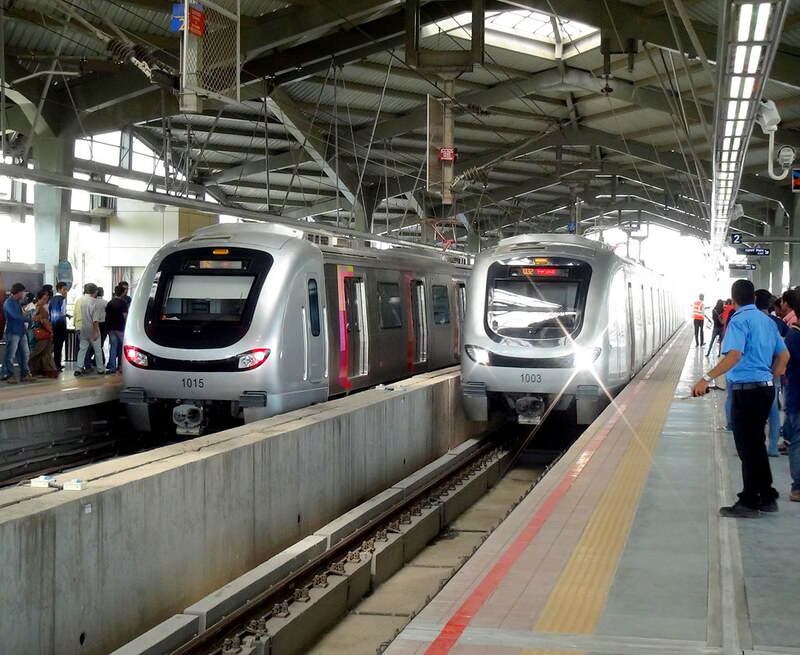 Mumbai: MMRDA (Mumbai Metropolitan Region Development Authority) awarded the contract for the Metro Line-2 project to Simplex Infrastructure. The company will design & construct the 12km long viaduct & 11 elevated stations on the D.N. NagarMankhurd corridor of Metro Line 2. It was the lowest bidder at Rs 1,080 crore. 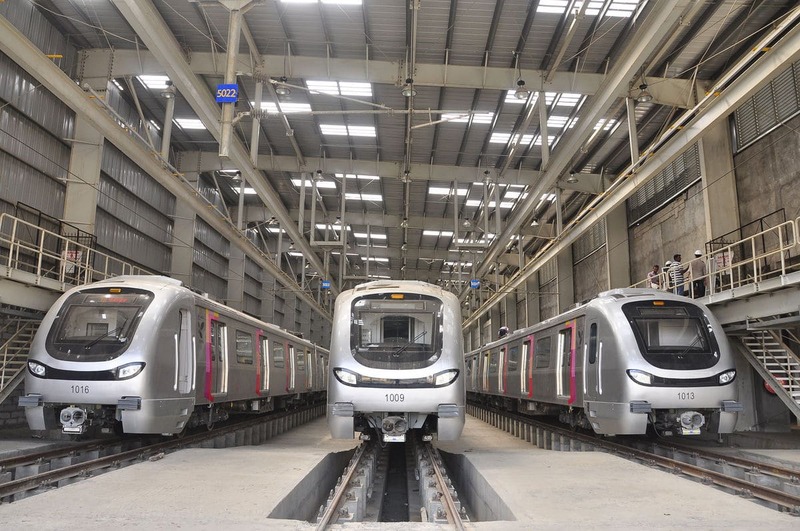 Metro Line 2 will connect Dahisar & Mankhurd and has two corridors, 2A & 2B. Work on corridor 2A between Dahisar and D.N. Nagar is under way. Corridor 2B connects D.N. Nagar to Mankhurd. Simplex Infrastructures will construct 11 of the 22 stations on the 2B corridor.